Each year, the LaGuardia/Wagner Archives at LaGuardia Community College publishes on behalf of the City University a calendar to a wide distribution. This coming year they want to feature those alumni of CUNY colleges who went on to serve the labor movement as leaders, staff, and activists. 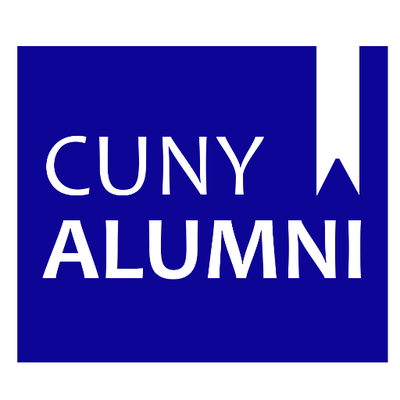 If you’re a CUNY alum, please click here to fill-out the form.